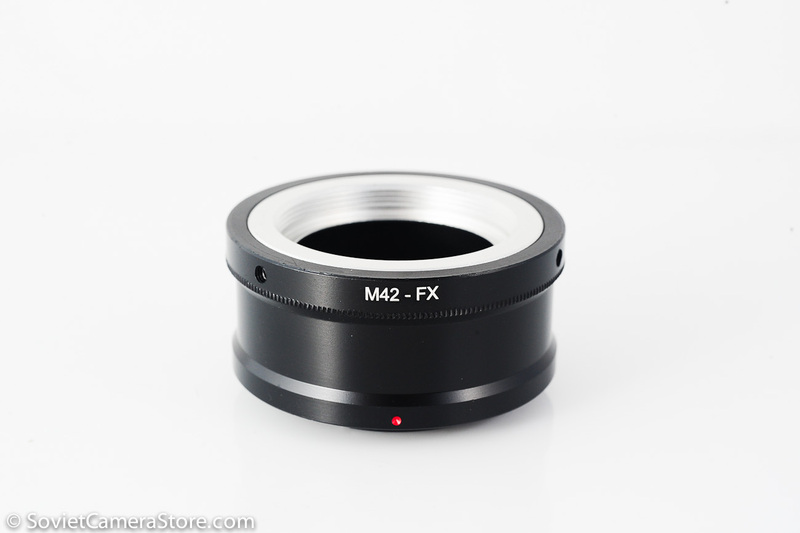 Amazing portrait lens – like no other! 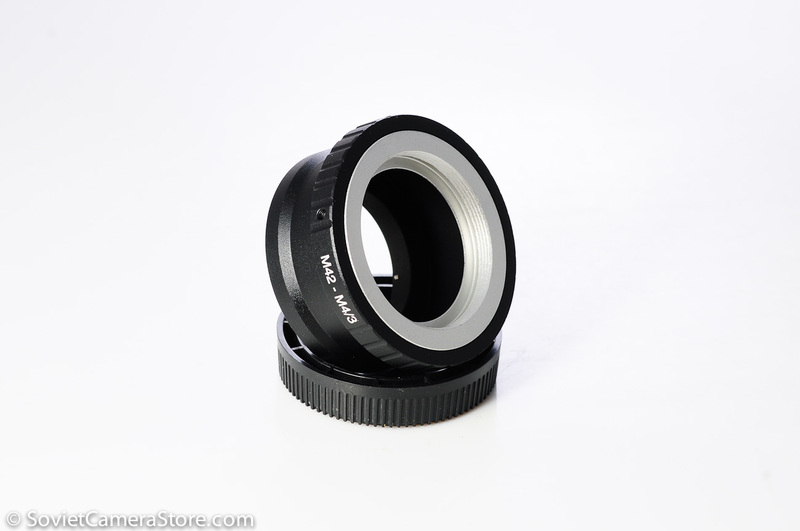 If there’s one lens to be called the ultimate Soviet legend it would be the HELIOS-40 1.5/85. It’s swirly bokeh inspired many into trying the vintage glass, and really, what this lens can do in the right conditions, blows everything else out of the water – vintage or modern. Just google “Helios-40” or “Helios-40-2” if you haven’t heard about this lens, check the images it produces and you will realize what you’ve been missing! There’s nothing like Helios-40-2 lens(baring Zeiss Biotar 75/1.5 which cost as much as a (good) car ), so there’s no comparison to kit zoom lenses! Helios-40-2 is a vintage soviet fast fixed focal length portrait lenses, in high demand nowadays for their fast aperture(f/1.5), which opens up a world of possibilities for photographer – selective focusing, low light photography, great portraits with vintage feel and beautiful bokeh courtesy of Carl Zeiss Biotar formula in use; for their ability to be mounted on various camera systems via affordable and easily available adapters. The character of images made with H-40-2 needs to be witnessed. 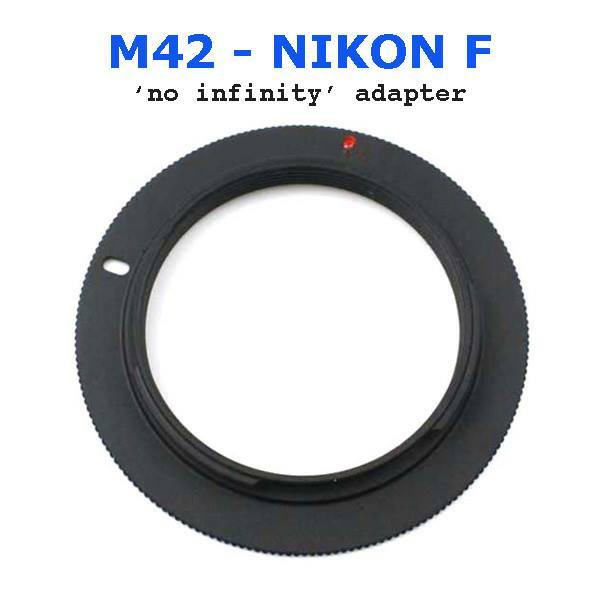 Technically speaking this lens peculiarities sometimes makes one think it is broken but in the hands of skilled photographer this Helios turns out images that make the owners of Nikkor 1.4/85 or Canon 1.2/85 envious. 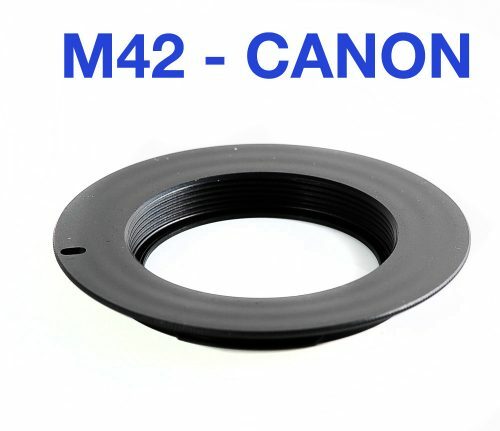 Comparing to earlier silver Helios-40(m39 ZTM) 85mm f/1.5 this H-40-2 is a more easily adaptable m42 mount(see the COMPATIBILITY tab). 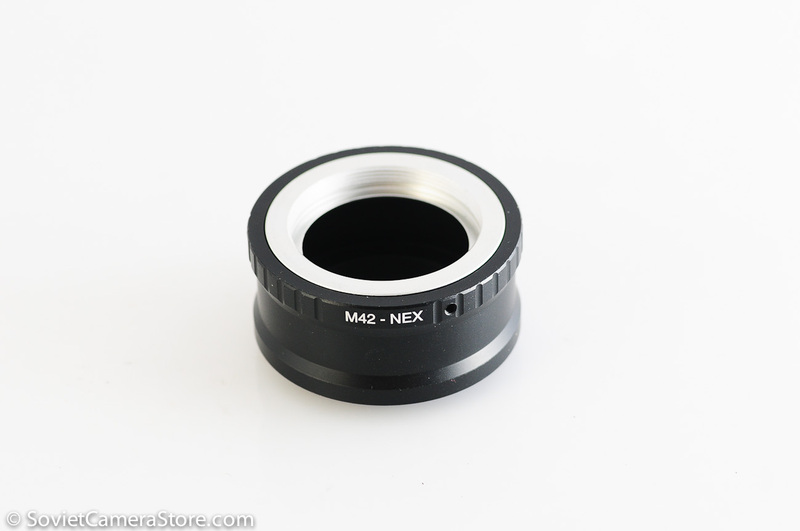 It has better more modern coating which results in more accurate color rendition(more natural skin tones) and marginally higher optical resolution(sharper). out of focus highlights are rendered as beautiful discs(in the right conditions), making the background swirly. 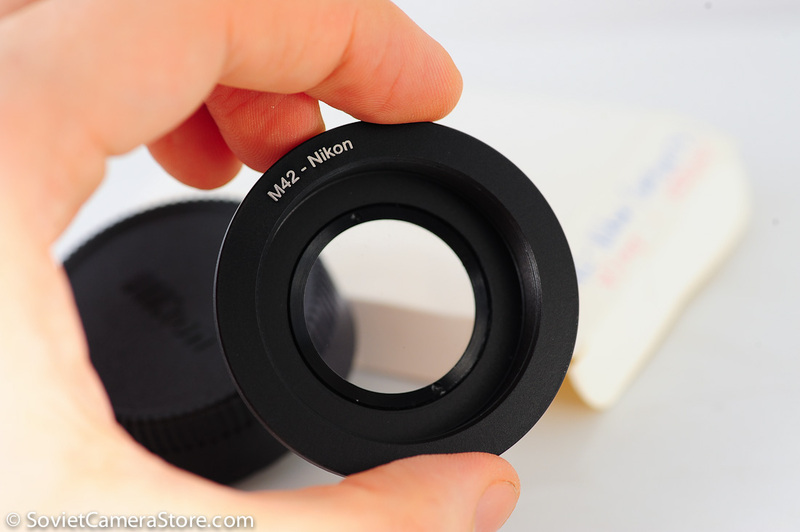 The lens s/n 750163 is in excellent near mint condition! Lens barrel has nearly no signs of use/age! Aperture blades are with just a hint of oil. Comes with lens caps, filters, papers and case/strap! This product ships from Ukraine with tracking number within 1-2 working days!